David Eason is a monster. But somehow Jenelle Evans has managed to get around that fact for a good few years now. She ignores the massive red flags, she's called 911 to report his physical abuse before changing her story. But something seems to have happened recently, because it sounds like she may finally be gearing up to cut this loser loose. 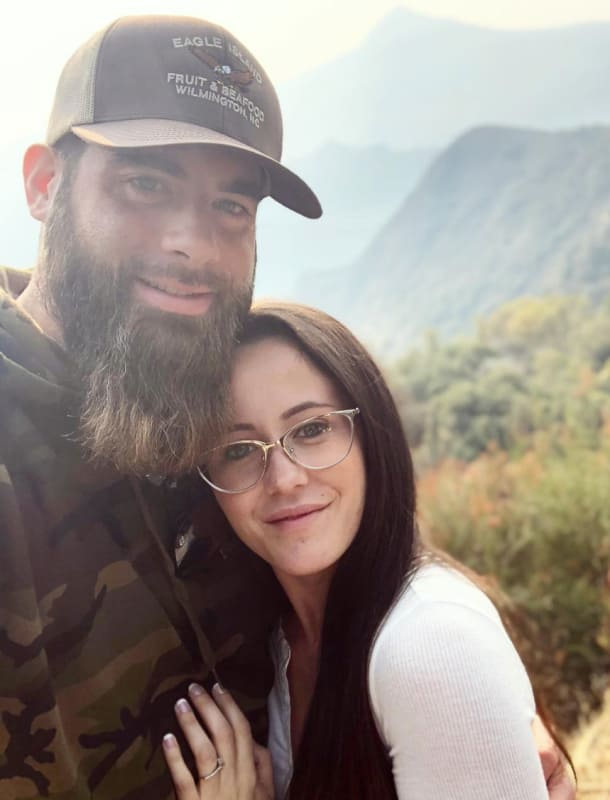 Jenelle and David have been together for over three years now, and honestly, the whole entire thing has been a nightmare. Back in those early days, we knew that David had a criminal record like most of the other men she’s been with, and that he had two children, one being a toddler who had a restraining order against him. That said a lot about him, and it still does. As time went on, we learned that he was very controlling. 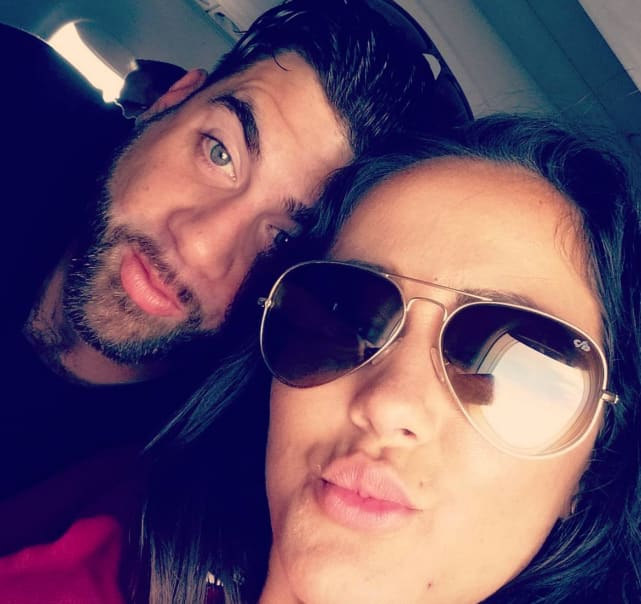 At one point, Barbara Evans said that he was the worst boyfriend Jenelle’s ever had, and while lots of people didn’t believe her then, it’s pretty obvious now. David has always tried to cut Jenelle off from the other people in her life. 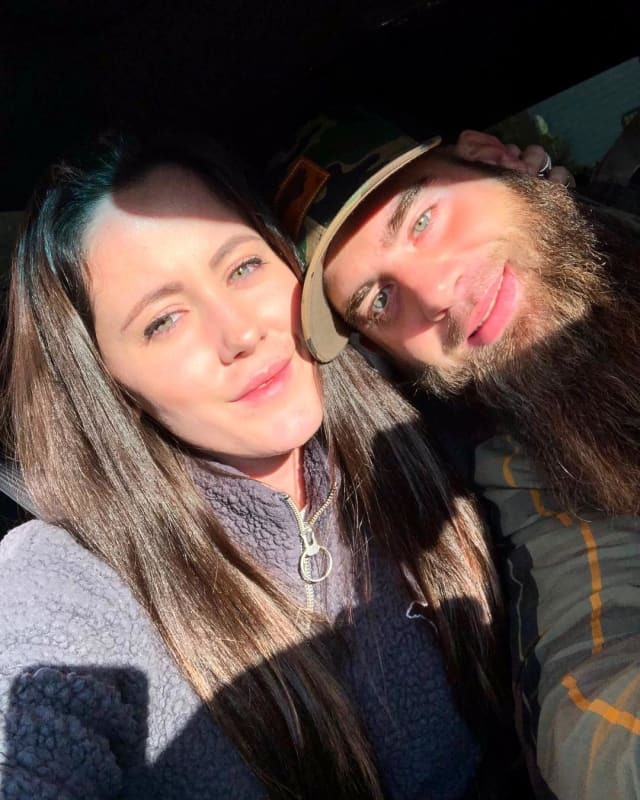 We saw him tell her on Teen Mom 2 that he’d deal with Nathan and her own mother when it came to pick ups and drop offs for Kaiser and Jace, which was pretty bizarre, to say the least. 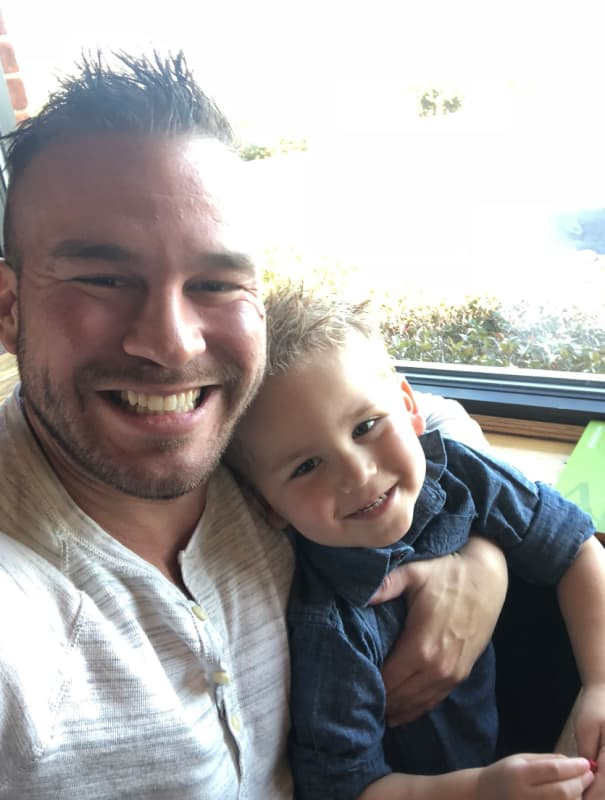 And speaking of Kaiser, we’ve seen David be cruel to him several times on the show, and Nathan and his family believe that he’s abusive to him. 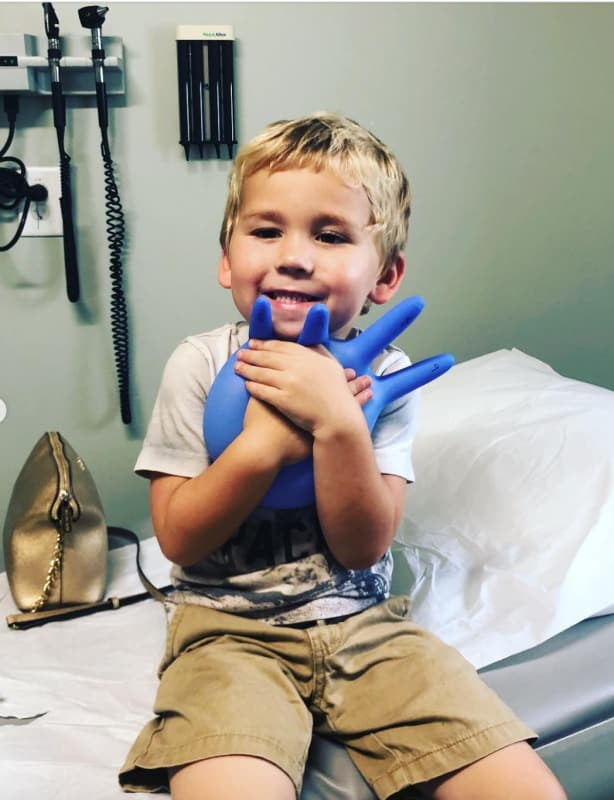 Nathan’s said that Kaiser told him that David hit him with a stick, and his mother has claimed that Kaiser told her he punched him in the head. Meghan Markle: Did ANOTHER Royal Staffer Quit Because of the Diva Duchess? Previous story Hailey Baldwin Finally Reveals: How Did Justin Bieber Propose?